This cap was no afterthought. 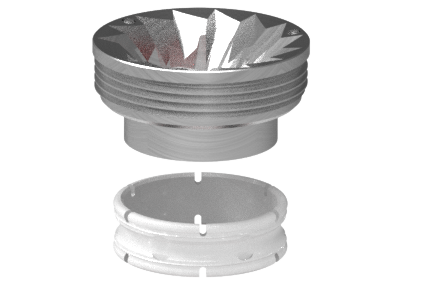 It is precision machined from the same aircraft grade aluminum as the body of the mill and hard anodized to be food safe, durable, and beautiful. Our signature red top seal is generous in proportion, sealing the top cap with just the right amount of press-in, pop-out force. Precision machined from aircraft grade aluminum, the barrel walls are a generous .394in (10mm) thick, balancing the mill nicely near the center. This mass adds to the heftiness and overall durability of the mill. Coupled with its food-safe, hard anodized finish, you can be confident in its lifetime guarantee. Another signature feature of our mill design: we eliminated the back and forth motion of all other mills, half of which is wasted effort. With your right hand on the barrel and your left on the casing, the grind is intuitive, powerful, and smooth. No awkward wrist motions required. They’re not visible, but we still made these O-rings from the same signature red material as the other seals. We like consistency in the design of our products and never skimp on quality, even for those materials hidden beneath the surface. Made from 316 stainless steel, these ball bearings glide smoothly against the hard anodized aluminum of the barrel. The result is little to no wear over the life of the mill, giving another reason to feel confident in the lifetime guarantee of our product. 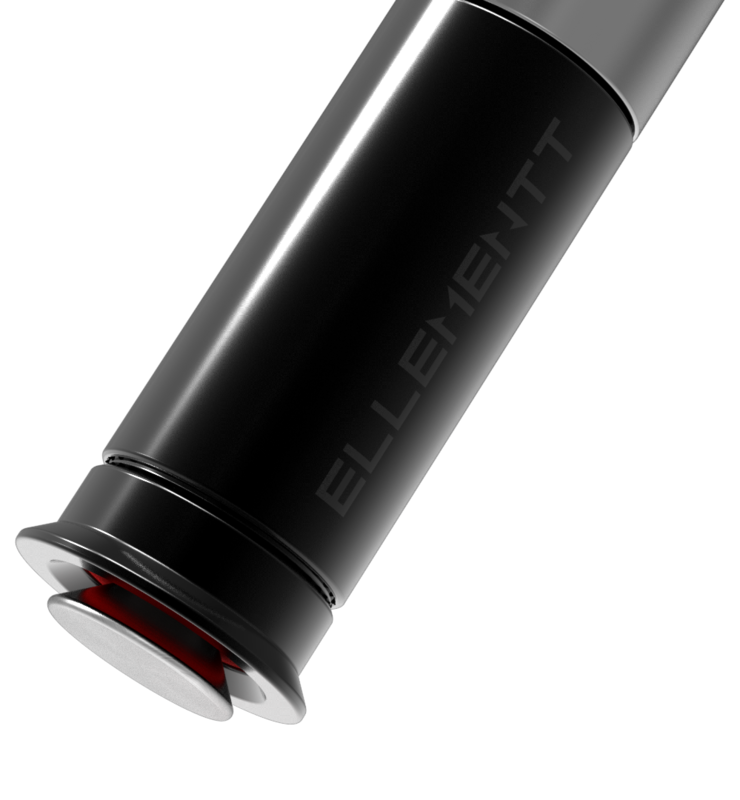 Precision machined from aircraft grade aluminum, the casing is food-safe and hard anodized for durability and beauty. Our logo is subtly and permanently etched into its surface and will never rub off or fade. 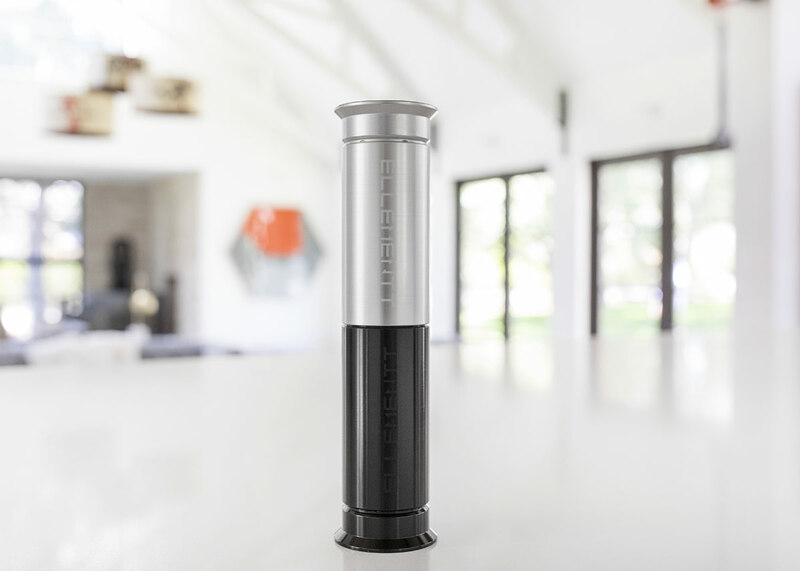 Our design started with the heart of any salt & pepper mill, the grinding mechanism. The result is truly a work of art. Computer designed for maximum grind output with minimum effort, it is precision machined from billet stainless steel to be razor sharp for fast and easy grinds. At 1.5 in (38 mm) in diameter, these expertly made mechanisms are the largest of any mill, allowing for truly phenomenal output. Turn the selection head clockwise for coarser grinds or counter clockwise for finer grinds. Stainless steel balls click into place and hold the selection head securely. 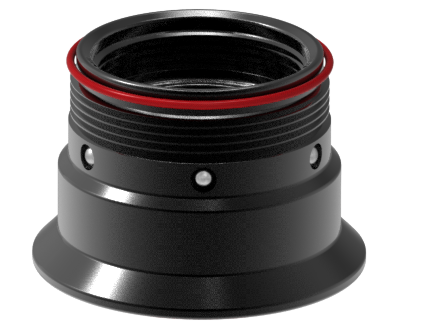 An additional O-ring seals the selection head throughout the adjustment process. This is the same signature red seal as the top. 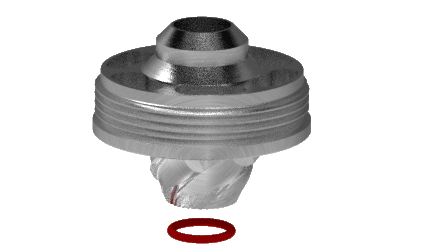 Its generous proportion seals the valve when at rest, yet allows the valve to drop open effortlessly when the mill is raised. The valve is precision machined from food-safe stainless steel at precisely the right mass, ensuring it will always open when you lift the mill. 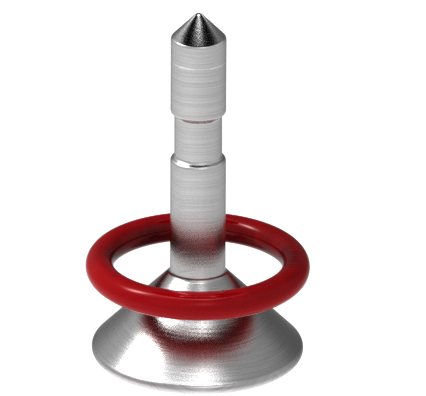 This simple looking component has been carefully designed to work with gravity, expertly seal against its O-ring, and be easily removed, allowing you to use it as a filling port. The perfect mill for those seeking the perfect grind. When you pick it up, you’ll know you’ve purchased something exceptional. 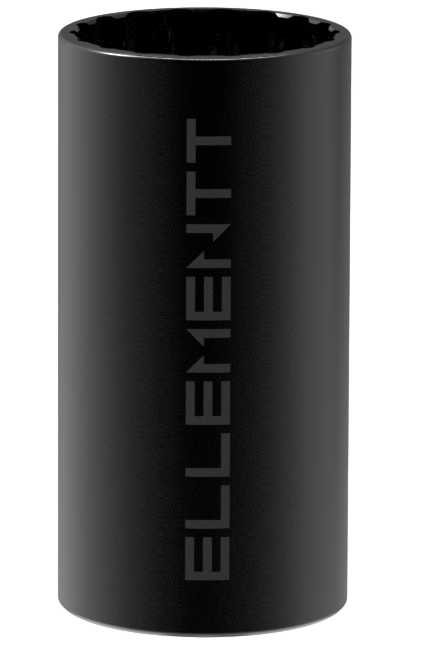 Ellementt Salt and Pepper Mills are designed for a lifetime of perfect grinds. The weight, the balance, the feel of our Chef Select mills are unmatched by any other mill. Rotate the adjustment head to select fine to coarse grinds and feel it lock into place securely. Grind salt crystals or peppercorns with such volume and ease that you will sigh at the memory of using your old rickety wood, plastic, or thin metal mills. Our lifetime guarantee ensures you will never need another mill. Our superior quality guarantees you will never want another mill.